Yes! 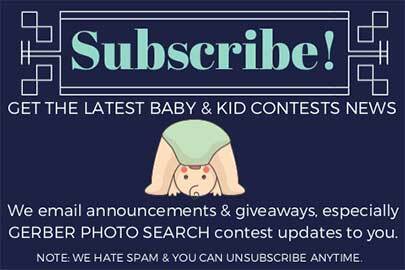 I want to subscribe to the "Free Baby Stuff" newsletter and get notify about baby contests, especially the Gerber baby contest. © 2010-2019 ENTRYbaby.com · All rights reserved.